Small businesses face a host of challenges every day, and staying on top of everything can sometimes feel overwhelming. It may also be bad for business. In fact, the average small business spends more than 20 hours per week just processing expense reports, at an estimated cost of $20 per report. That’s a tremendous amount of waste – not to mention the potential for errors and the possibility of expense fraud – but there is a better way. Small business prepaid cards are an excellent way to provide your employees access to expense accounts without the risks and accounting hassles they typically involve. If you’ve been searching for a way to make your employee expenses safer and more efficient, reloadable cards for small business may be the solution for you. There are many ways to manage employee expenses, but most present real problems for both businesses and their employees. Checks and reimbursements are messy and prone to fraud. Credit cards typically lack useful controls and may put your credit at risk. Prepaid cards for small business, however, offer ease of use for employees while providing precise controls and convenient accounting for businesses. Because small business prepaid cards are tied to bank accounts rather than using credit, there’s also no need to worry about jeopardizing your credit standing. Employee expenses can be rather complex, but small business prepaid cards simplify spending by allowing you to set precise and flexible controls. Each employee can be assigned a specific monetary amount to spend, and this amount can be changed and adjusted as needed. In addition, prepaid cards for small business also offer tools for setting spending limits by category, allowing you fine-grained control over how and where your business’ dollars are spent. 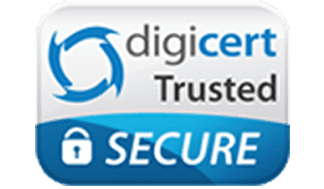 You can also enable and disable reloadable cards for small business with a single click, ensuring that you’re protected in the event of a lost or stolen card. Managing your business’ finances is a serious matter, and it’s important that you have the best tools available. 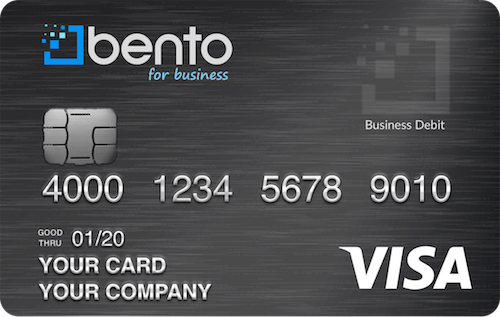 Among small business prepaid cards, Bento for Business consistently scores high marks for its powerful suite of tools, excellent customer service and ease of use. You’ll have access to all the spending controls and expense accounting tools you need, and getting started couldn’t be easier. Additionally, your Bento cards can be easily integrated into QuickBooks for seamless accounting. Best of all, Bento will never hit you with surprise fees. The only cost you’ll ever have is your straightforward low monthly subscription fee of $29 for up to ten cards. If you’re still searching for a way to simplify your spending without compromising your employees’ ability to do their jobs, look no further than small business prepaid cards. Bento for Business offers an affordable, convenient all-in-one solution that can save time and money and allow you and your business to focus on what really matters. To get started, simply fill out the included form to start your free, no-obligation trial. For questions about our prepaid cards for small business, call 866.220.8455 to speak with one of our helpful representatives.